Have you ever tried creating a short play from start to finish — complete with actors, costumes, props and a live public performance — in just 24 hours? 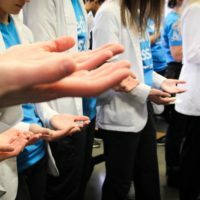 This will be the eighth year in a row that Newman has invited people from the community to do just that. 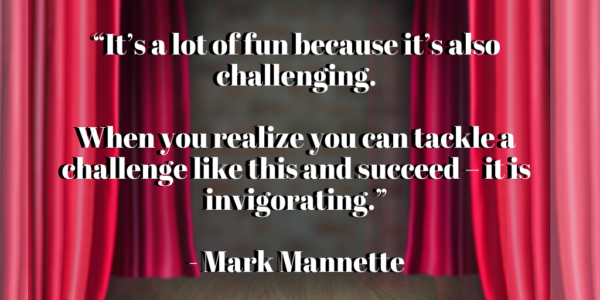 Director of Theater Mark Mannette launched the first-ever Newman 24-Hour Theater Project in 2011. 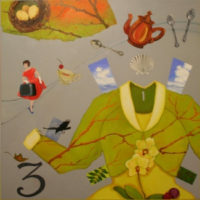 This year’s event will kickoff at 8 p.m. Friday, Jan. 25. Here’s how it works: Participants are divvied up into groups and each team is given a writer, director and actors — all of whom are drawn randomly from a hat. Others can also participate by handling behind-the-scenes tech positions like stage manager, props, lighting and sound. Once teams are divided, they can meet and practice the scenes they have written. After teams are picked, the groups meet and begin practicing as early as 8 p.m. Friday. They then have exactly 24 hours to write the scripts, direct and be prepared to act out their plays from memory at 8 p.m. the next day. 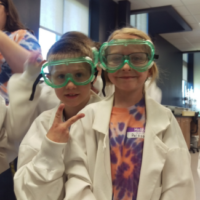 What sets Newman’s program apart, Mannette said, is that the event is open for anyone to try. 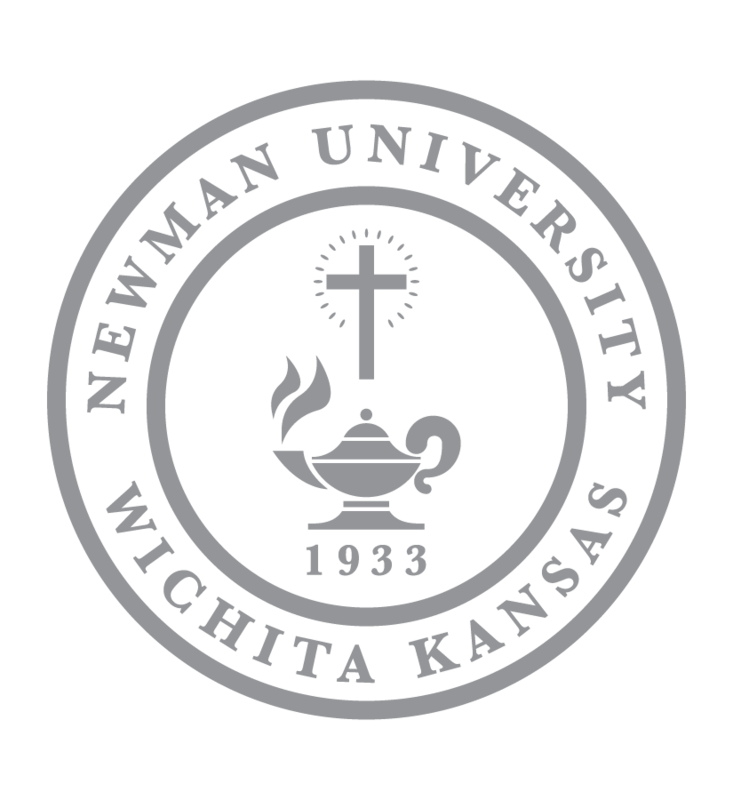 Newman students, faculty, staff, alumni, members of the Wichita community and area high school students are all welcome and encouraged to participate. Senior art major Xime Namé had always wanted to participate in an acting activity, so she made the decision to try out for the 24-Hour Theater Project her freshman year. “It was a new challenge for me since I had never acted in English before,” Namé said. “It was a chance to get out of my comfort zone, which I don’t regret. I’ll admit I did struggle a little bit with English being my second language and memorizing all my lines in just 24 hours, but in the end, it turned out well. Rooslana Rusk (middle) looks over her team’s script before they practice the play. 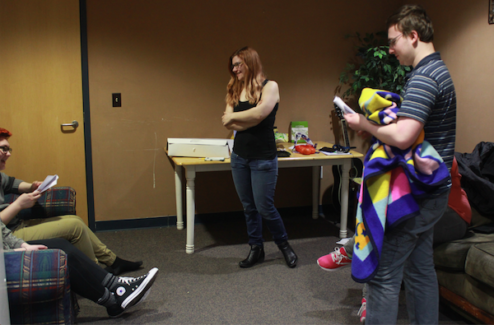 Sophomore theater major Rooslana Rusk was still in high school when she decided to try out for the 24-Hour Theater Project for the first time. She heard about the event while attending a Sloppy Joe Improv show the night before and signed up last-minute, she said. 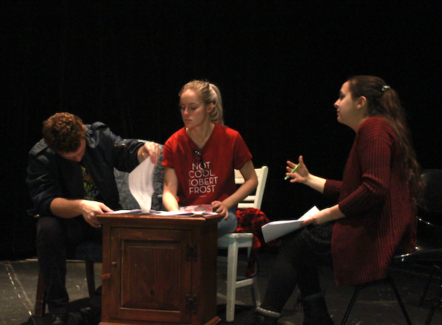 Newman alumna Chelsea Smet wrote three of her 10-minute plays, which were regional finalists at the Kennedy Center American College Theater Festival, during the 24-Hour Theater Project. “Chelsea also started a 24-Hour Theater Project at MidAmerica Nazarene University this semester because of her positive experience with Newman’s project,” Mannette added. 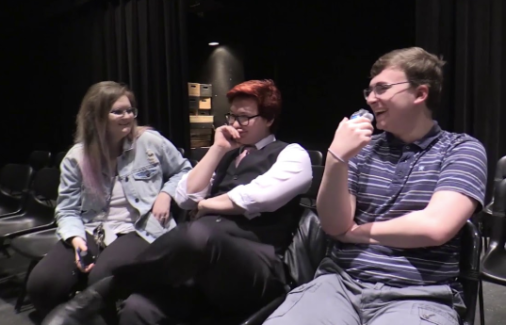 The 24-Hour Theater Project can provide an exciting element of entertainment even as an audience member, said senior international studies major Linnea Ristow. Director of Theater Mark Mannette participates in a play. 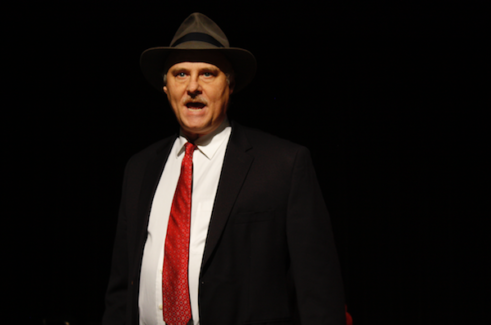 The acting teams will perform their pieces for the public at 8 p.m. Saturday, Jan. 26. General admission is $3, and all proceeds go toward the Newman Theater Club. For a behind-the-scenes video at what the 24 Theater Project is all about, click here. To sign up or for more information, please contact Director of Theater Mark Mannette by email at mannettem@newmanu.edu or by phone at (316) 942-4291, ext. 2486.